I remember the first time I saw the word "co wash" on a blog. The concept didn't make sense to me, and I couldn't quite understand why everyone was hopping on the anti-shampoo bandwagon with this one. Then, I ran out and bought a lifetime supply of Aussie Moist because Kala of The KG Lifestyle recommended it. My life was never the same after that. Using conditioner or a conditioner-like cream based product to cleanse the hair, as an alternative to shampoo. 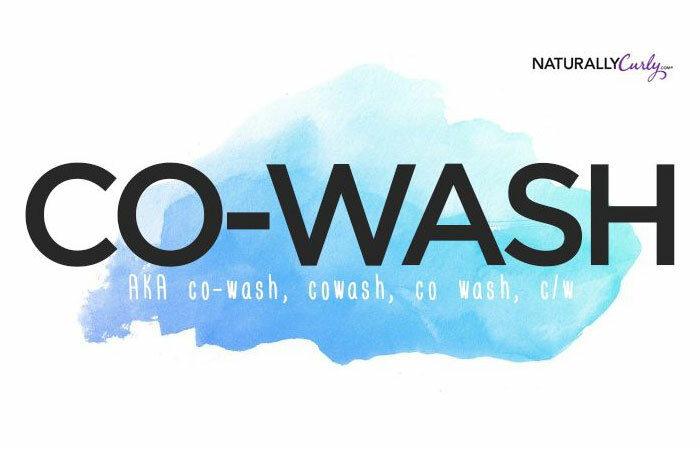 Also known as co-wash, cowash, co wash, and c/w. "I typically co-wash my hair twice a week, and then use a shampoo to clarify at the end of the month." The co-wash movement has picked up steam in recent years, especially for curlies who want to clean their without leaving it stripped. Conditioner has gentle surfactants that will lift light build-up, dirt, and oils from the hair while avoiding stripping it dry, The result is gently cleansed hair that is soft, smooth, and moisturized. Some prefer co-washing every single wash and not to touch shampoo at all; others will co-wash once a week and use regular shampoo the next. Some may only use regular shampoo once a month. It really depends on your own hair's specific needs. Remember, everyone's hair is different find what works best for you and stick to that. Some curlies prefer to use a regular conditioner or an actual co-wash product, either work. 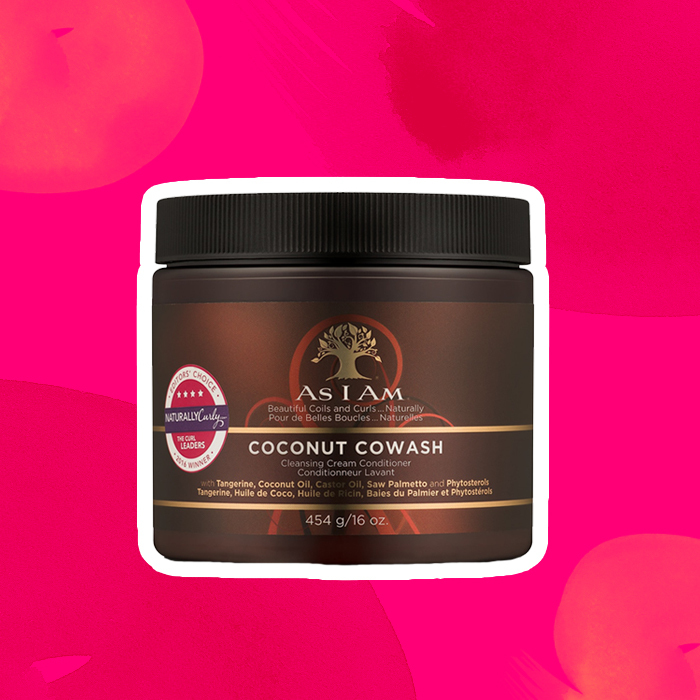 Here are the best conditioners and co-washes to try on your next wash day. "This is a holy grail and for good reason, or a few. 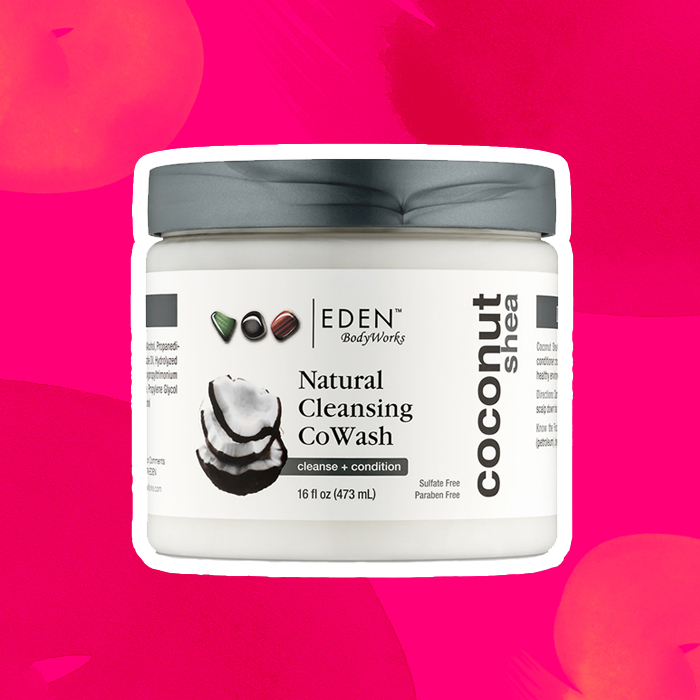 "This is an amazing cowash, affordable, yummy-smelling, and it makes my hair happy and hydrated. 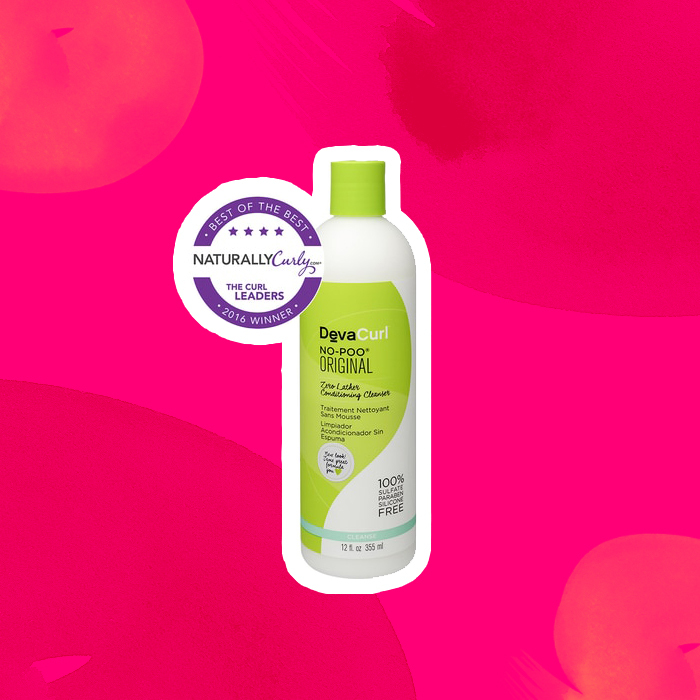 I use it once a week and alternate with sulfate-free shampoo, I have hair that's between wavy and curly." "I took a chance with this cowash only because I have had amazing results with many of the other products from Mielle Organics. I also have had difficulty finding a proper cowash for my hair because they all make my hair feel dry. I bought this last weekend and used it for my wash day. I was laughing and Ooh'ing and Aah'ing the whole entire time. I expected that once I rinsed it out, I would feel disappointment but N O P E! My hair felt soft, it was shiny, my curls were popping, and it was detangled without the use of a comb or Denman brush. Love love love! Highly recommend it." 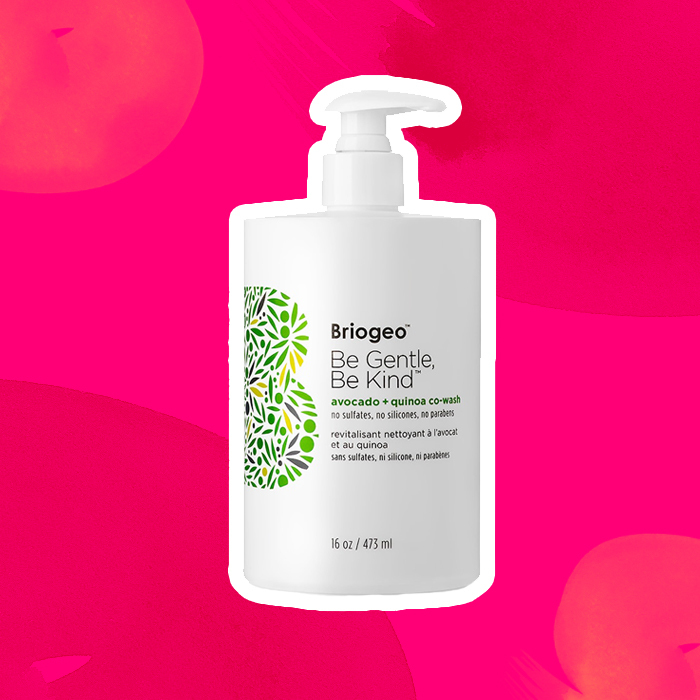 "Great cleanser--really cleans hair without weighing down my roots like a regular cowash." "I loved this Co wash! 16oz is a lot of product to commit to so I'm glad this worked for my 4C hair. I like the smell and thick texture, I was able to cleanse my scalp between shampoos, and your hair is so smooth after rinsing!" "This co-wash is amazing! I have terrible scalp eczema that gets irritated if I have buildup on my scalp. Before I started using this co-wash I had to shampoo my scalp often which lead to very dry curls. I tried co-washing with other conditioners and co-washes, but they all never fully cleansed my hair which lead to more buildup and never detangled my hair.This co-wash solved all of my problems from scalp eczema to having enough product to last me for weeks. " This article was originally published in 2014 and has been updated for clarity.